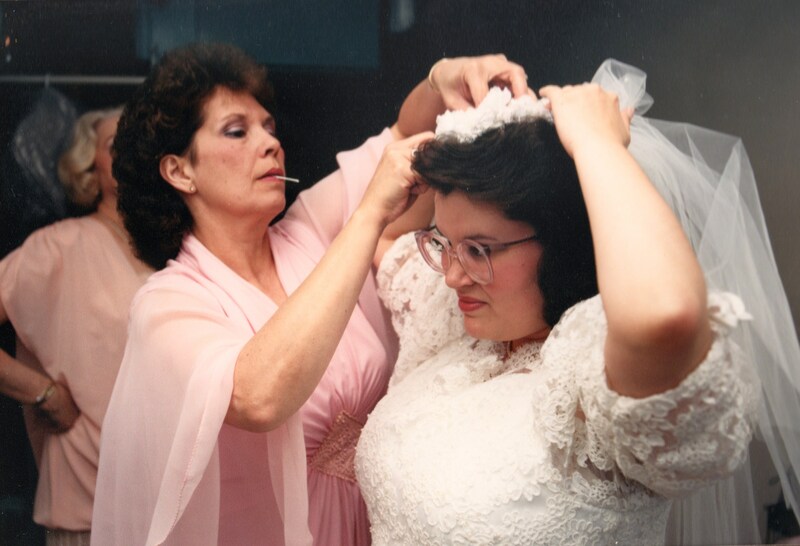 Mama has been gone a long time, and I miss her every day. Her humor, her feistiness and her huge, generous heart are qualities I can never hope to attain; all I can do is be grateful when a little piece of her shines through me and gives people who never knew her a glimpse of what a true Southern woman is like. Mama was a true original and, among other things, an excellent Southern cook. Mama’s cooking was never fancy, but it was always tasty. I remember the rump roasts she used to make in her little beat-up aluminum roasting pan, cooking low and slow until the whole house smelled of beefy goodness. She made chili in a Revere Ware Dutch oven, sometimes boiling up a bunch of church lady hot tamales to go with it. She made lots of delicious foods that fed both body and soul. But for me, the most memorable of Mama’s signature dishes was her cornbread. It was a well-practiced recipe that she could have made with her eyes closed and one arm tied behind her back. While our Granny was alive, she wanted a “dodger of bread” every day to eat with her lunch, and to enjoy the leftovers later on. So it didn’t matter if it was 112 degrees in the sweltering August heat, Mama fired up the oven every day to make Granny her cornbread. Just a few simple ingredients, the right skillet and half an hour in a very hot oven were all it took to make magic. I think, though, that the real secret to Mama’s cornbread was the love she stirred in. Love seasoned the black cast iron skillet, flavoring the humble mixture of meal, buttermilk, bacon grease, water and time to create something mouthwatering and soul-satisfying. Daily bread, indeed. 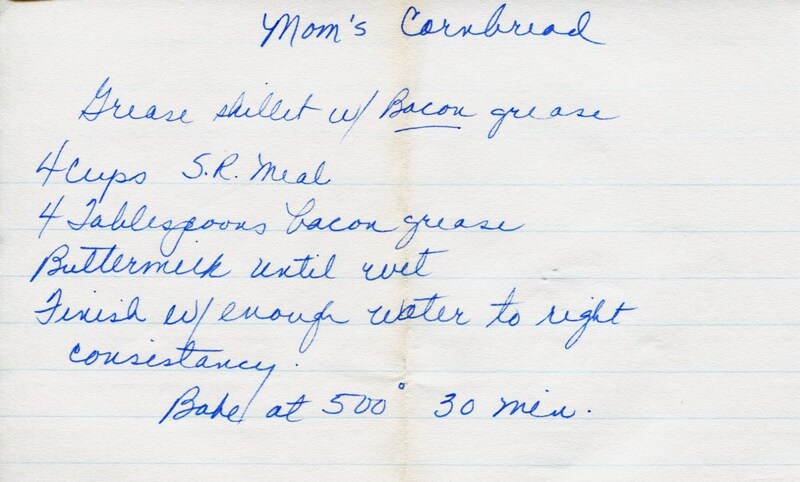 My brother, Reed, recently found the recipe that Mama had written down for him long ago, and he shared it with me. Most likely she wrote it down for him before he moved away from Knoxville the first time, so he would be able to make it for himself, nourishing his belly and his spirit. (I had watched her make cornbread countless times when I lived at home, and occasionally after I got married and moved out, so she knew I knew how to make it.) Simply named “Mom’s Cornbread”, it lists the staples needed to make the mixture and gives the baking instructions. Grease the skillet, mix the meal, bacon grease, buttermilk and water to “the right consistency”. You’ll know it when you see it. All she didn’t write down was, don’t forget to stir in the love. The Secret Ingredient is the most important one of all. Our 27th wedding anniversary is tomorrow and I find myself amazed that so much time has gone by since I married my sweet husband. Equally amazing are the trials we have seen, the laughs we have shared and the lessons we have learned in our life together. Don’t fault me for saying “our life together” when referring to our marriage. Yes, he has his life and I have mine, and then we have a life together. Often through the years when I’ve been too stressed-out to get to sleep, I’ve been known to ask for a bedtime story. And Jeff would begin some wonderful tale about a trip we would take to a magical place where everything was perfect, stress-free and we could enjoy just being together with no worries about time or intrusions. I could picture us on a scenic beach somewhere, walking off into the sunset. Walking with him into Forever. 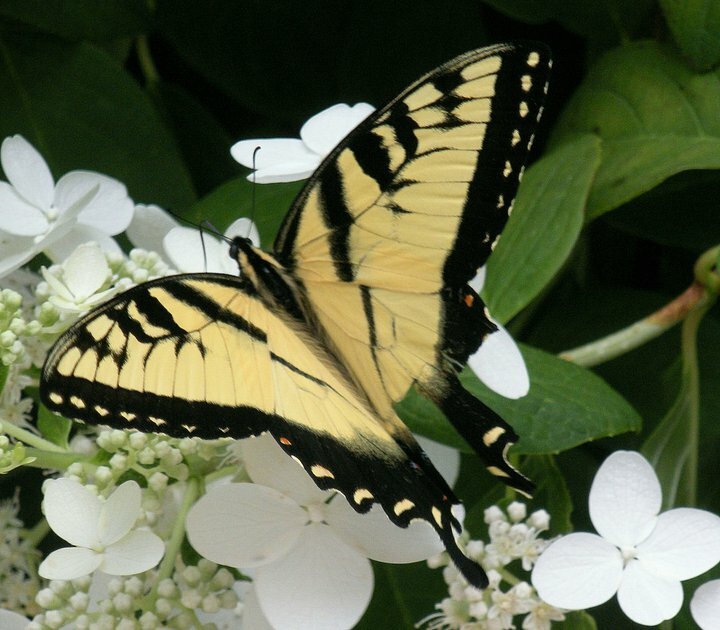 Over the years we have endured heartaches and losses that I never imagined. 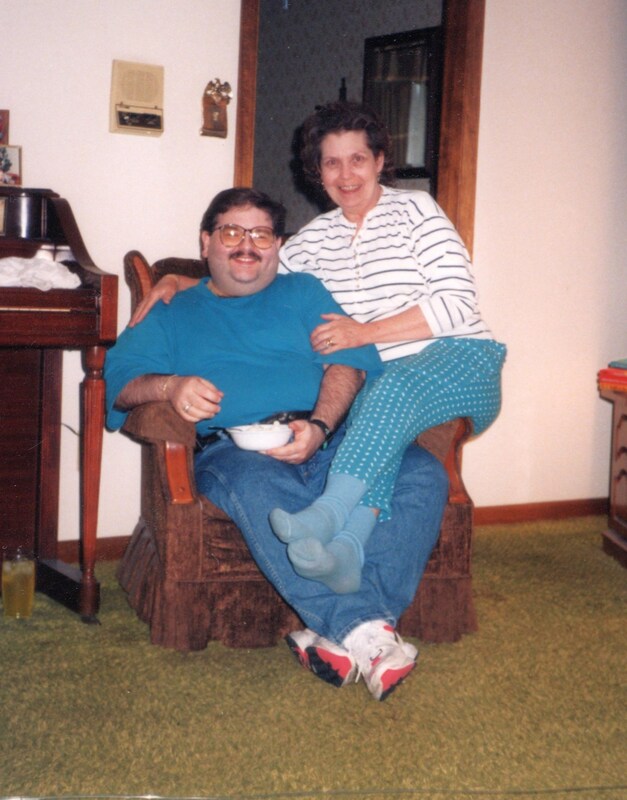 From December 1997 to June 2001, we lost my Mama and both Jeff’s parents. Pop and Mom Cutshaw died less than 11 months apart. Other close relatives have died and our hearts have been broken in new places with every passing. We’ve lost coworkers and friends along the way. We’ve cried a lot, questioned a lot. I don’t know how many answers we have found. We’ve also laughed a lot. My husband is the funniest human being I have ever met and, even after all these years together, the man can still make me laugh so hard I cry, or pee my pants, or both! He still has the ability to surprise me with both his humor and the depth of his soul. He is a decent, compassionate person who hates seeing people or animals mistreated. He also has the ability to see and accept life as it is, rather than complaining about how it isn’t. I’d like to be more like him when I grow up. I feel blessed and grateful to share my life with him. I believe my life has been much richer and more fulfilling with him in it than it ever could have been without him. I don’t say he completes me, because I don’t think one person can do that for another. What he does do is help me to be the best I can be, and I like how I feel when I am with him. We’ve walked a long time together and covered a lot of ground. I look forward to more years with him, walking side by side…off into the sunset. Off into Forever. Mama was the youngest of 9 children, 5 girls and 4 boys. I was blessed to know most of Mama’s siblings and to have close relationships with them. I missed out on knowing my Uncle Horace, who died before I was born, and my Uncle Eli, who died when I was very small and I have no memory of him, if I ever met him at all. The oldest child was 20 by the time Mama came along, so there was a big spread in their ages. There was a big spread in their personalities, temperaments, talents and challenges as well. None of Mama’s kinfolks were perfect, but they were all originals! For years, Aunt Ruby would host Thanksgiving at her house. It was the biggest family gathering of the year and an occasion I always looked forward to. There would be so many of us that we would eat in shifts at the kitchen table. Aunt Ruby would roast the turkey, starting in the wee hours of the morning. I can’t count the number of Wednesday-night-before-Thanksgiving sleepovers I spent there with her and Uncle John and my cousins, waking up to the smell of turkey in the oven and the anticipation of seeing so much family throughout the day. At some point during the day, 2 or more of the sisters would pile into the one small bathroom to pee and fix their lipstick and get tickled at something and laugh till someone had to pee again. It was my favorite holiday, hands down. 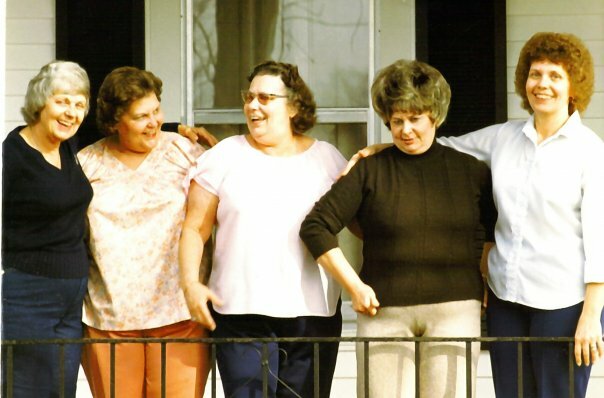 For a number of years, Mama and her sisters would line up on Aunt Ruby’s front porch for a picture of “The Big Five”. They would line up in order of their ages, so whichever way the lineup went, Aunt Martha always ended up in the middle because she was the middle girl! Mama enjoyed unique, close relationships with each of her sisters (and her brothers, too). 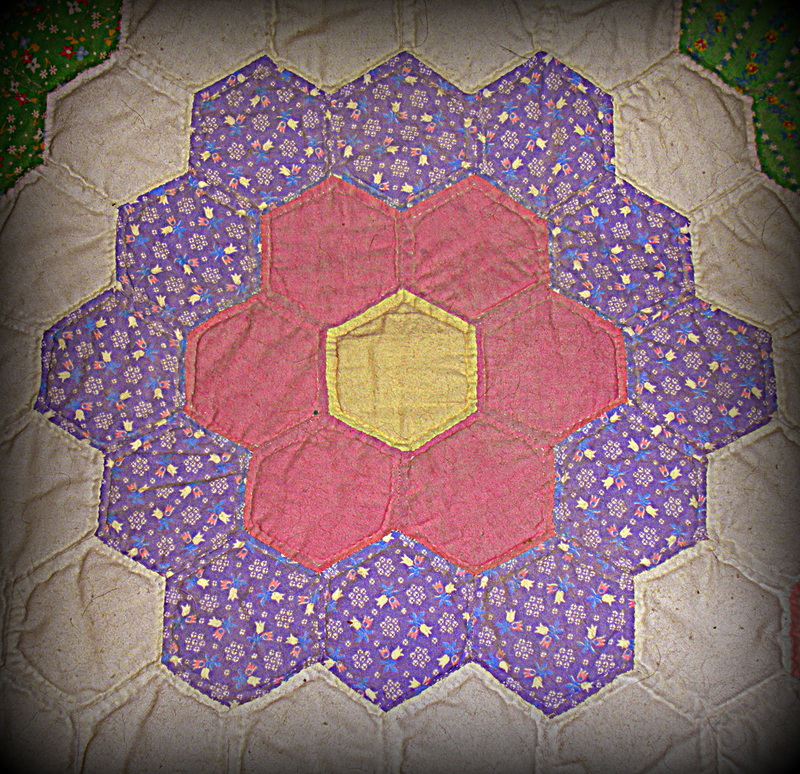 She, Aunt Ruby and Aunt Martha shared a love of quilting and spent many hours around the frames creating works of art that grace many of our beds to this day. 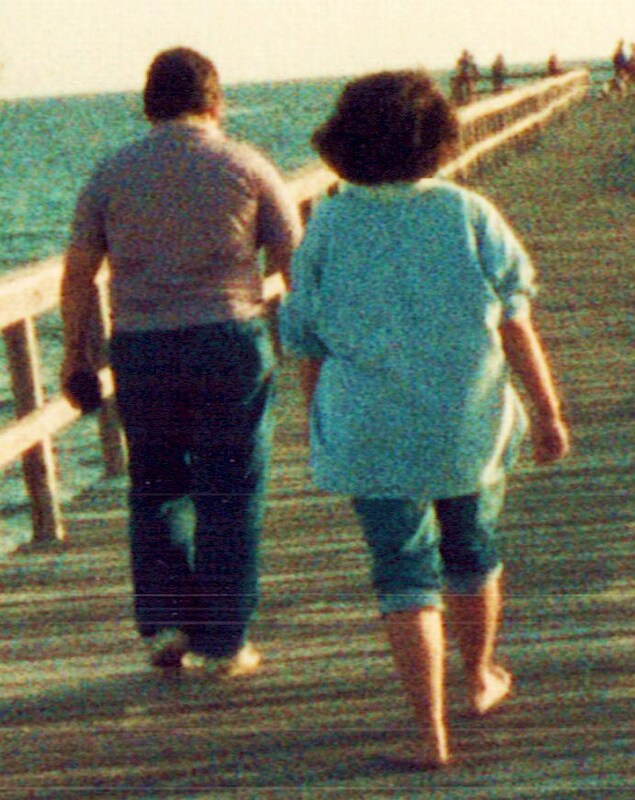 Mama and Aunt Elaine worked together for years in a nursing home caring for elderly patients, including Dad’s parents, my Mamaw and Papaw. Aunt Mary was the oldest girl, but in many ways she was the neediest because of the struggles she faced for most of her life. Of all her sisters, Aunt Mary leaned on Mama the most. Mama took a little something from each sister: From Aunt Mary, her feistiness (and sometimes her temper! ); from Aunt Ruby, her strength; from Aunt Martha, her humor; and from Aunt Elaine, her sometimes naive desire to believe the best about people. I have been privileged to grow up knowing and loving these women. Sometimes I am told that I bear a resemblance to one of them. 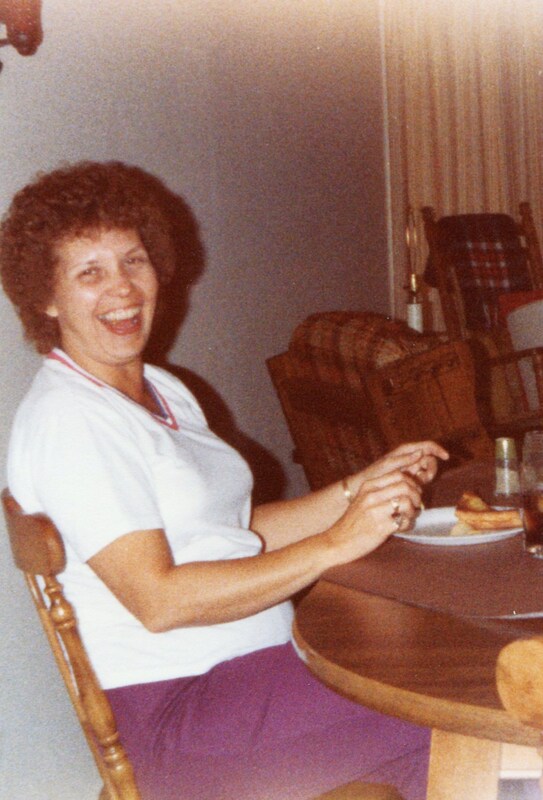 Often when I laugh really hard, it sounds a lot like Mama’s laugh, the music of the ages bubbling up from her and all the women in our family. Only Aunt Ruby remains of “The Big Five”, the others having gone on to Heaven. I miss them. I miss the hugs and the quiet moments I spent with each one of them. I miss the Thanksgivings, the peals of female laughter from Aunt Ruby’s bathroom, and the front porch portraits of “The Big Five”. In starting this blog project, I wanted to share some of the stories of my family, my experiences and the wonderful ways God has worked in my life to make it rich, challenging and rewarding. As I thought more about all of this, I realized that a big life is really made out of a lot of small pieces. 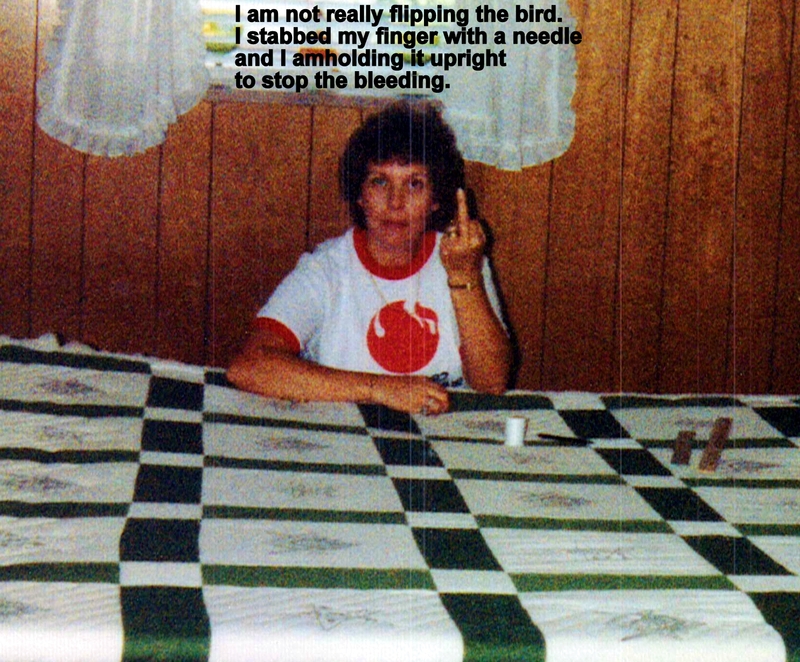 Mama was, among other things, a quilter. The whole family snuggles under quilts she worked on with Granny, Aunt Ruby, Aunt Martha and Mrs. Allred (our neighbor until we moved when I was 16). Dad used to joke with them, saying,”Why do you go to so much trouble cutting up big pieces of cloth into little pieces and then sew them up into one big piece again?” Of course, he appreciated the beauty of those handmade treasures as much as all the rest of us do. Life is really like a quilt, or like a colorful, fragrant jar of potpourri; one big thing made out of a lot of little pieces. As I write here about the pieces of my life, I hope to share meaningful stories and descriptions of the people who populate my universe, the experiences that have shaped who I am becoming, and why they have meant so much to me. I am glad to have the company of anyone who wants to read along, laugh, think, and laugh some more.